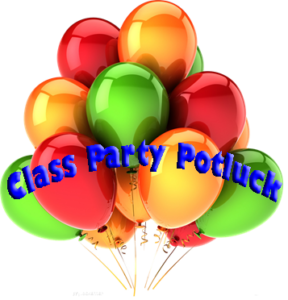 Last Friday’s Class Party Potluck was a great success. 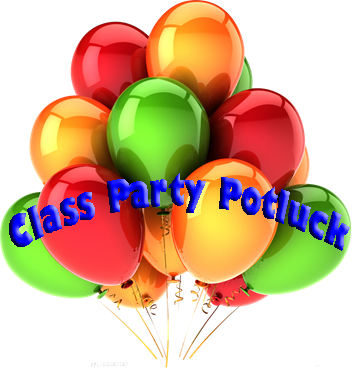 We had lots of new dancers and students come and celebrate with great food and fun energy. This Friday I’ll be teaching Cha-cha. I hope you can join us. If you haven’t tried Cha-cha yet that’s ok. I’ll start out with the basic step and add some nice turns and moves to make it fun for all. 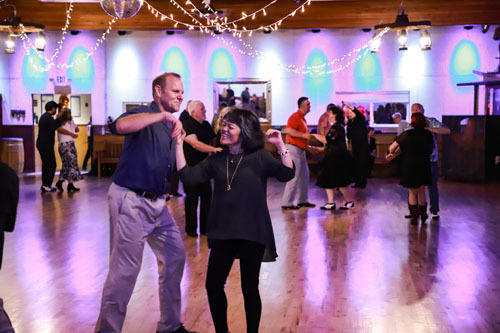 We are now offering “Small Group” classes for the higher levels of some of our popular dance styles like Country Two-Step, East Coast Swing and Nightclub Two-Step. They run 5 weeks with only 4-8 students in the class for $99/person. Check out the schedule for the days and times. We are also offering a LEVEL 3 Line Dance class on Thursday mornings at 11:30am. We need a few more students to make it go. Please call Jimmi and enroll 425-255-9211. Please scroll down and SUBMIT A COMMENT about this post for Dance Events 2019-4-12 at the bottom of the page.